Lucky number 7! 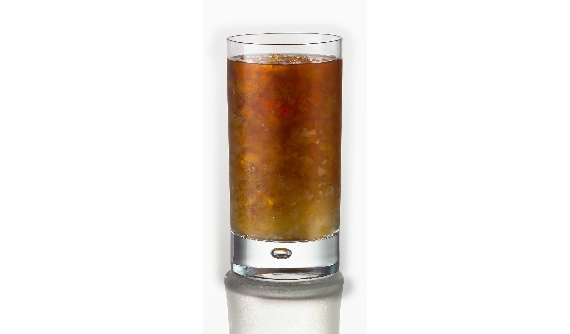 A winning combination of Seagram's 7 Crown Blended Whisky and cola over crushed ice...subtly sweet, supremely smooth. Add Seagram's 7 Crown, cola, and crushed ice to a highball glass and stir. Insert your e-mail to receive the latest news and exclusive offers directly in your inbox.